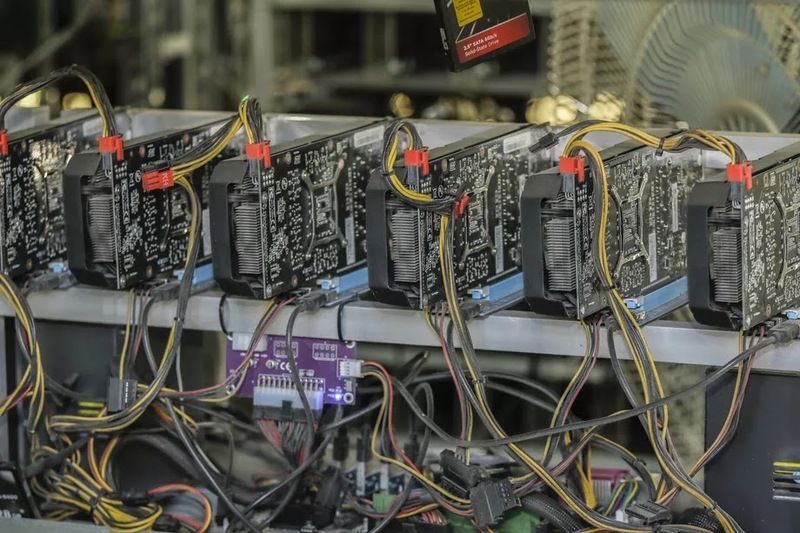 The chip-making division of Samsung is diving into the lucrative sector of cryptocurrency mining. This development could make Samsung a worthy competitor to US-based Bitfury and the Chinese companies such as Bitmain, Canaan. These companies specialize in producing Application-Specific Integrated circuits ASICs. They are chips designed specifically to mine Bitcoin as well as other cryptocurrencies. Initially, nearly anyone could mine Bitcoin using their home computer. But as Bitcoin became more popular, the mining difficulty automatically increased and has now reached such levels that one can only seriously mine with ASICs. 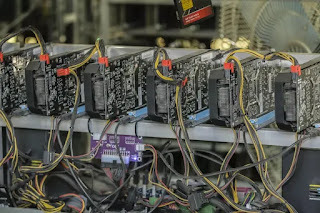 Mining is a profitable business, one could easily tell based on the big revenue recorded by the Taiwanese company TSMC, which makes chips for Bitmain and Creative, the company added $350-400 million in revenue in the last quarter from the crypto-mining business alone. and it's no wonder that Samsung, the world's largest chip maker as of Jan 31, 2018, is looking to enter the space.